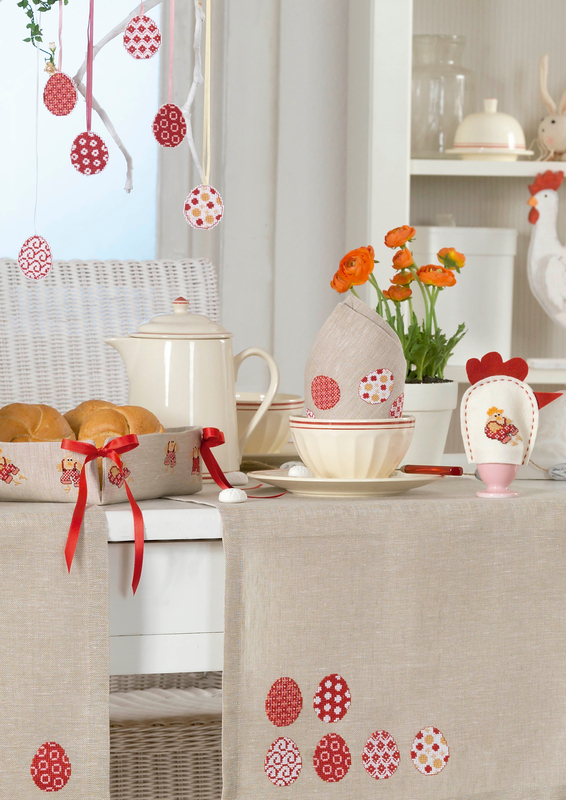 Festive Easter cross stitch decorations with colourful eggs and lovely chickens. Perfect to celebrate Easter with family! Enjoy spring time with these lovely 21 embroidery designs! It includes also colourful Easter designs.